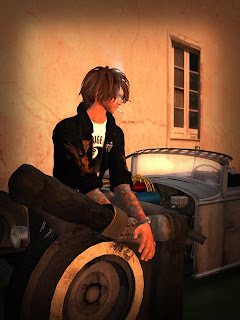 "GARAGE R.H." is a shop in "Secondlife". [GARAGE R.H.] Main Store in Secondlife. "Dress up kit for Stinger" Released! You can buy "Stinger" at "Artilleri".